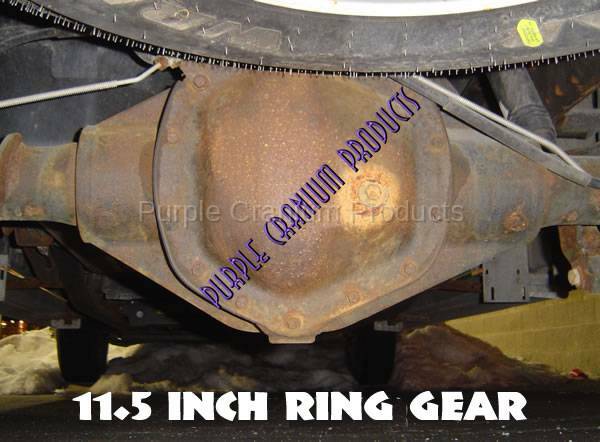 Dodge AAM 11.5" Half Spider Rock Guard - For some of the late (03) model 2500-3500 Dodge Trucks with 11.5 inch ring gear. Choose from over 60 different colors. Designed for full protection for the rear of your big Dodge. 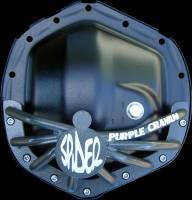 There is not a rock guard or cover on the market that offers more protection than the PCP Full Spider does. The PCP Spider Rock Guard is second to none, designed with not only protection in mind but also looks. 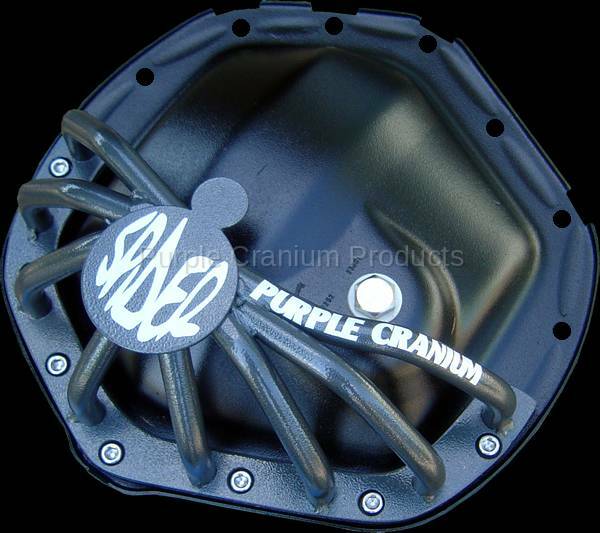 The 14 bolt Spider includes a .375 thick CNC plasma cut flange, .625 Rd. Cold Rolled Steel legs, Fixtured Mig welded welds, CNC machined counter bored bolt holes, Normalized and shotblasted, Phosphate primed and Powder Coated. All stainless steel mounting bolts are included. Cover not included. 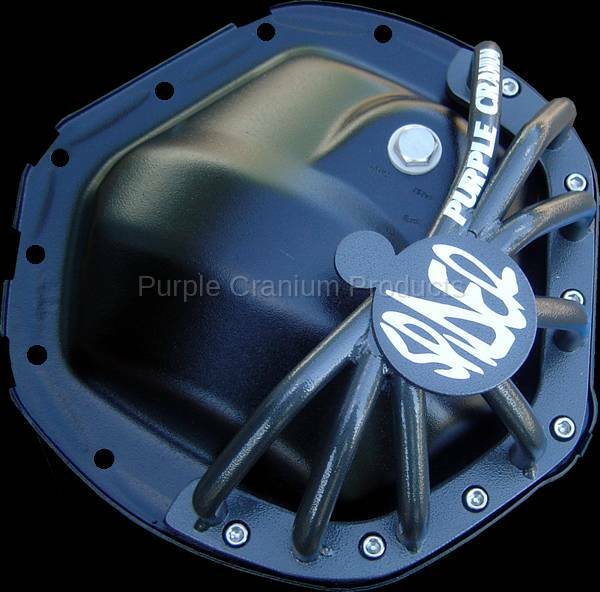 Fits : Fits the rear differential on 2003-Present Dodge Ram 2500 and 3500. These models may have a 10.5 ring gear. Check the identification sticker in your glove box or on your driver's side door to determine which differential you have. Or study the picture on this page below of the stock cover. to see step by step instalation instructions.